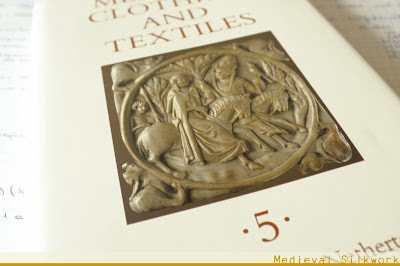 Medieval Silkwork: New things to read! Drool. I have been debating and debating, and haven't yet even picked up volume I.
Ohh, wow. 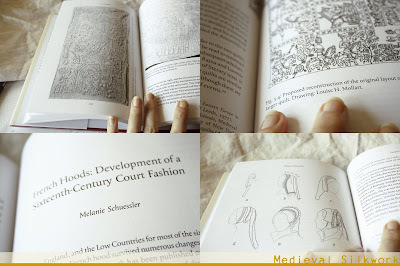 May I have the ISBN number please?